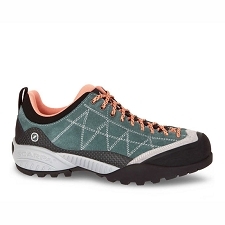 The Acrux FL GTX W delivers durable performance with the weather protection and custom comfort of an Adaptive Fit GORE-TEX® liner. 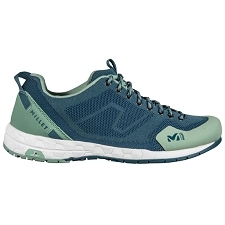 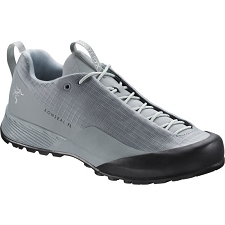 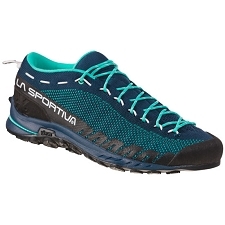 The Acrux FL GTX’s Adaptive Fit liners are made from a stretch GORE-TEX® that provides waterproof/breathable protection, full foot cushioning, and conforms to any foot shape. 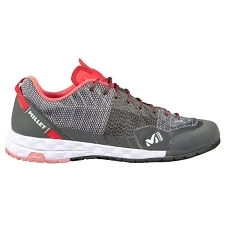 This construction also improves breathability and helps eliminate pressure and hot spots. 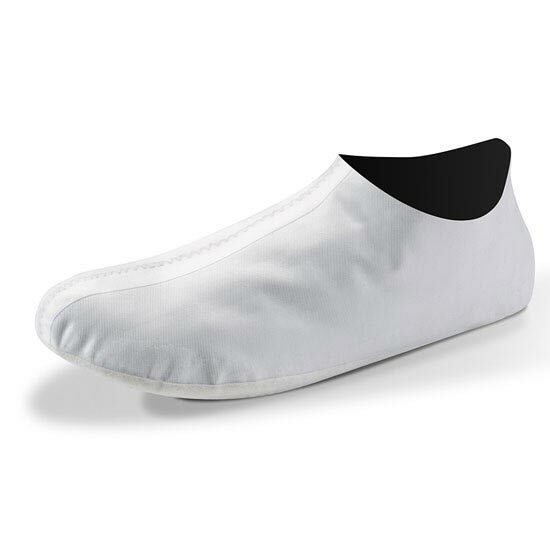 Made from a quick drying PU coated nylon textile, the upper is a seamless single piece utilizing thermolaminated construction to create a smooth, uninterrupted surface that’s lighter in weight, exceptionally abrasion resistant, and not subject to failure at seams. 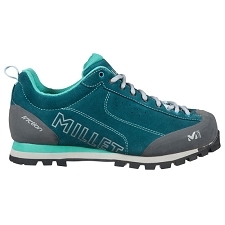 The injected EVA midsole is designed and moulded to work in tandem with the outsole for superior braking on descents and agility on the move. 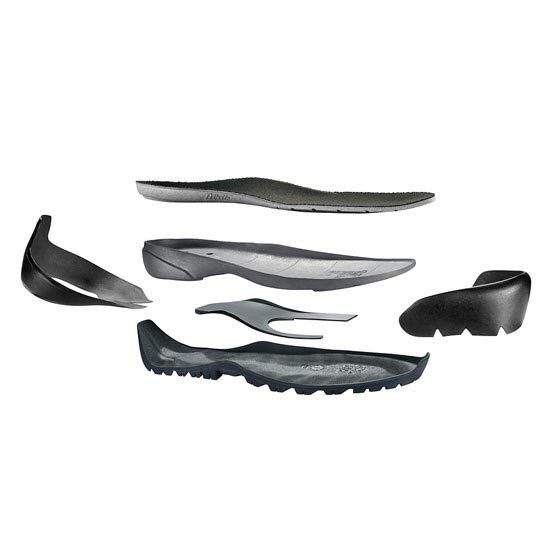 Three dimensional toe and heel caps protect the foot and further extend the shoe’s durability. 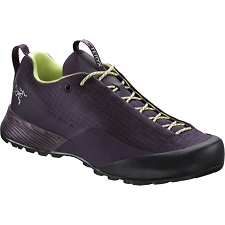 For the outsole, Arc’teryx partnered with Vibram® to create an approach sole that meets the variety of conditions without sacrificing ease of stride on flats or durability over the long haul. 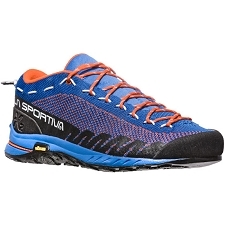 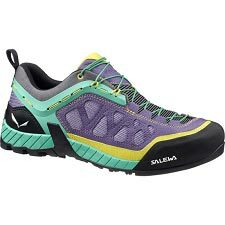 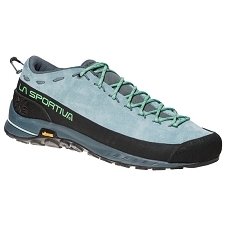 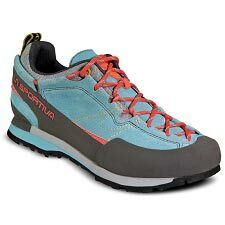 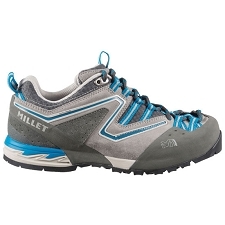 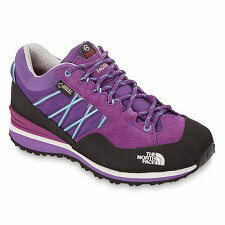 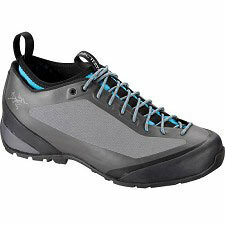 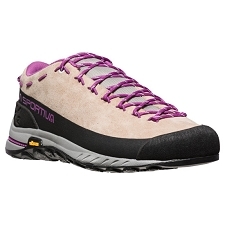 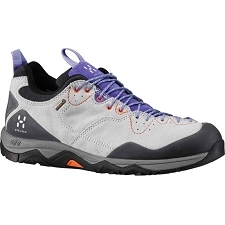 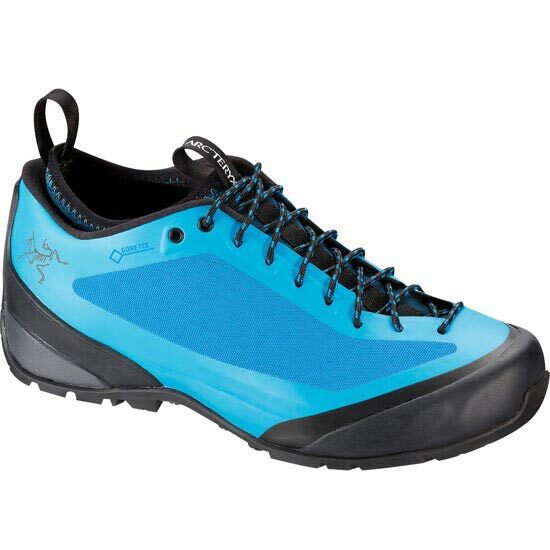 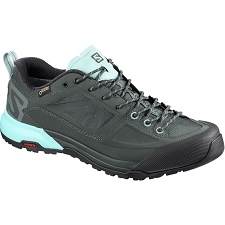 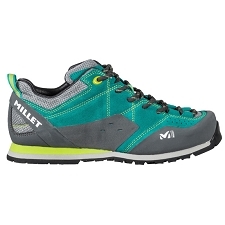 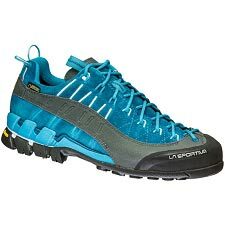 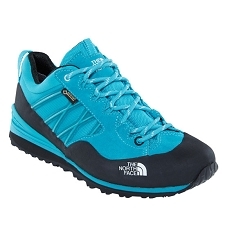 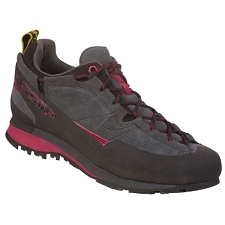 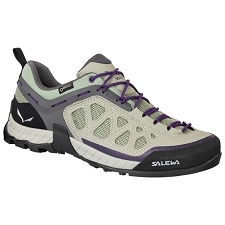 At the forefoot, a climbing area with traction grooves delivers superior hold on slick rock or granite. 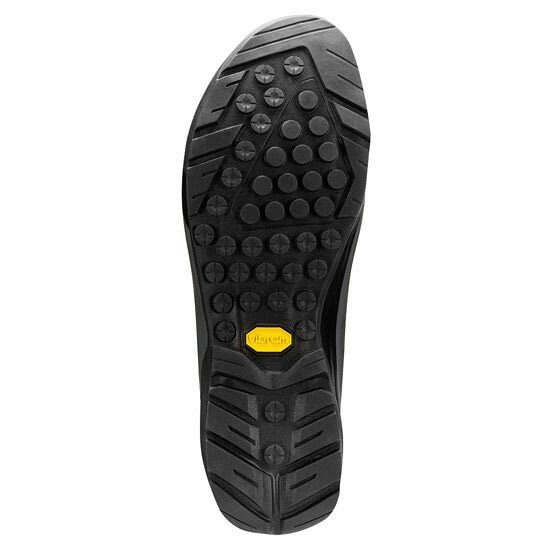 A smearing zone under the ball of the foot adds another level of frictive grip, and anti slip lugs hold fast on hard surfaces. The spherical heel is designed for a smooth, stable stride on flats and has an integrated “Y” groove for superior braking on steep descents. 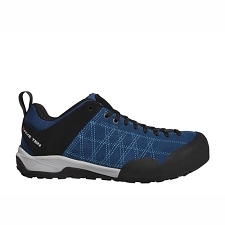 Customer Opinions "Acrux FL GTX W"